Emporios (Emborios). 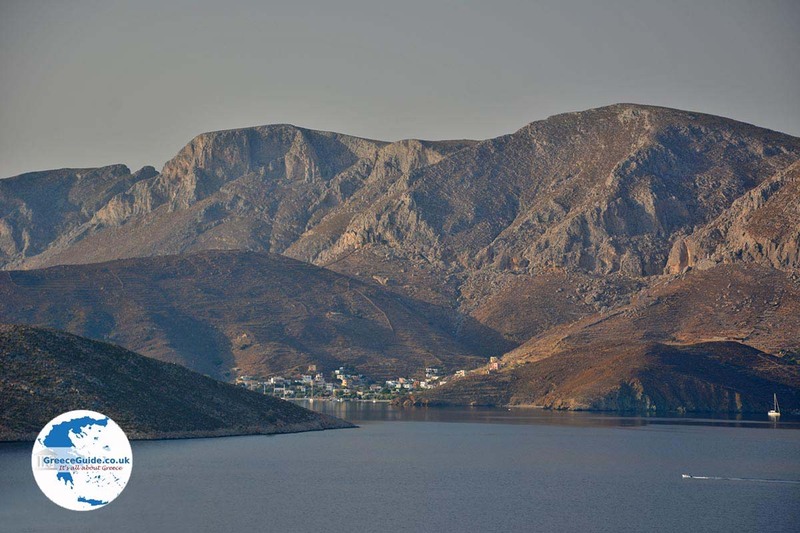 Emporios is a village in the north of the Greek island of Kalymnos. 'Emporio' in Greek means 'trade' and in ancient times Emporios was a real commercial place, hence the name of the village. 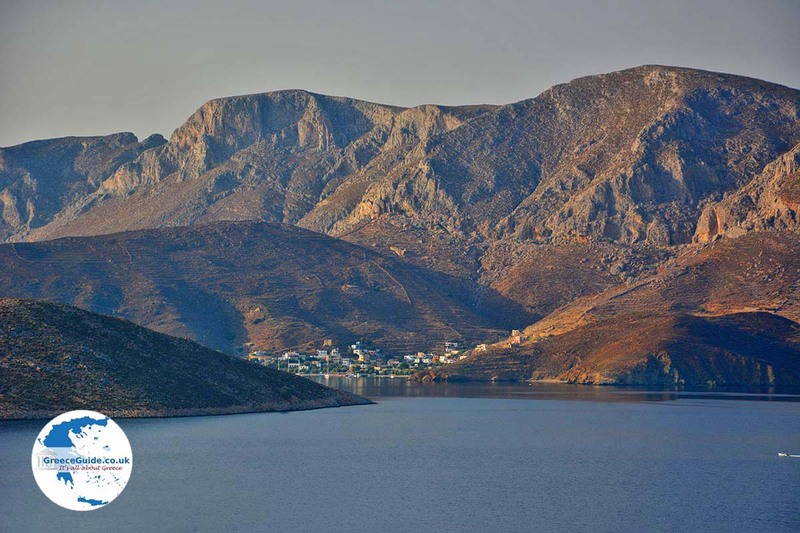 Emporios is located 20 kilometers north of the town Kalymnos (Pothia), the capital of the island. 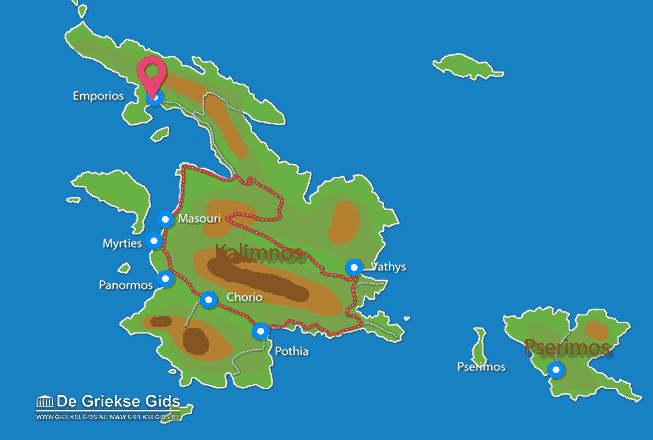 Travelling time by car from Pothia is about thirty minutes. 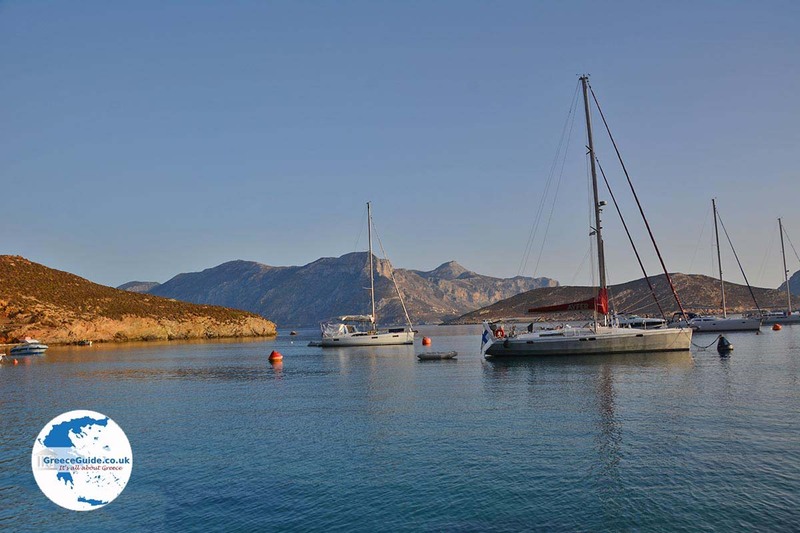 The route to Emporios on the rugged west coast is fascinating, on one side you see high cliffs and on the other hand, the deep blue sea and the islet Telendos at a small distance. 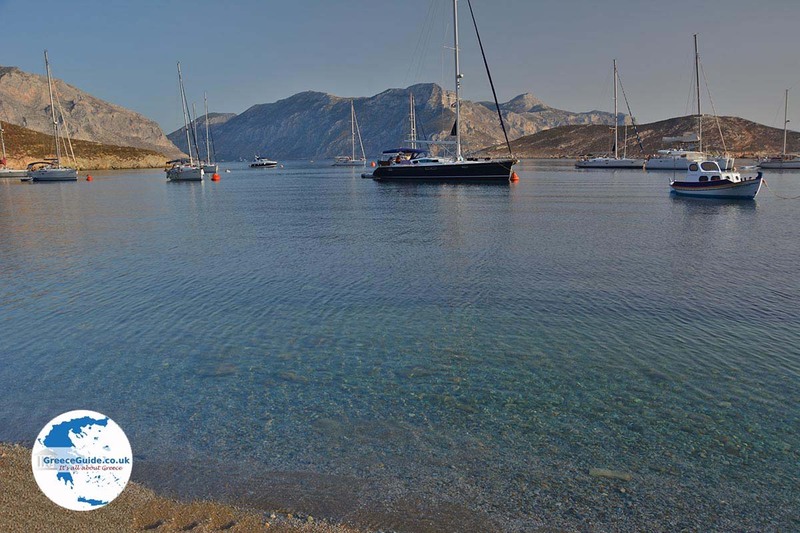 Emporios is located in a beautiful bay, opposite the islet Kalavros. 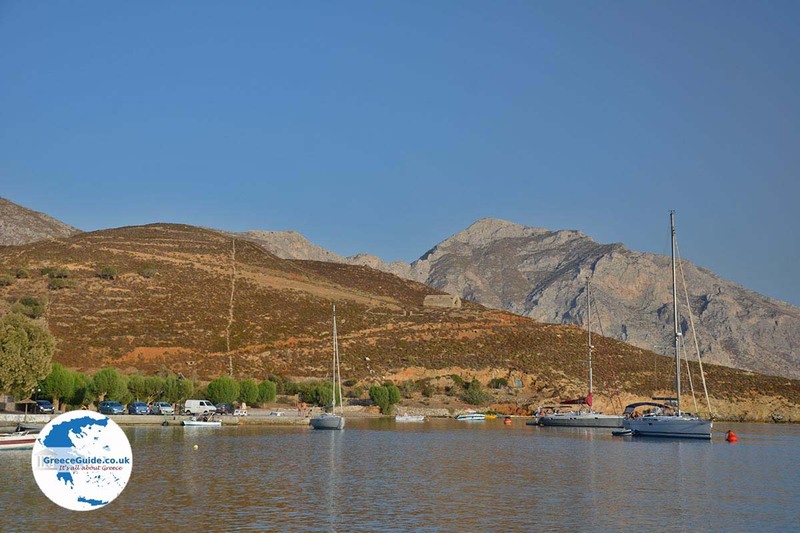 There is a small harbor, in the bay you can see many sailboats. There are several nice sandy pebble beaches which are well organized. 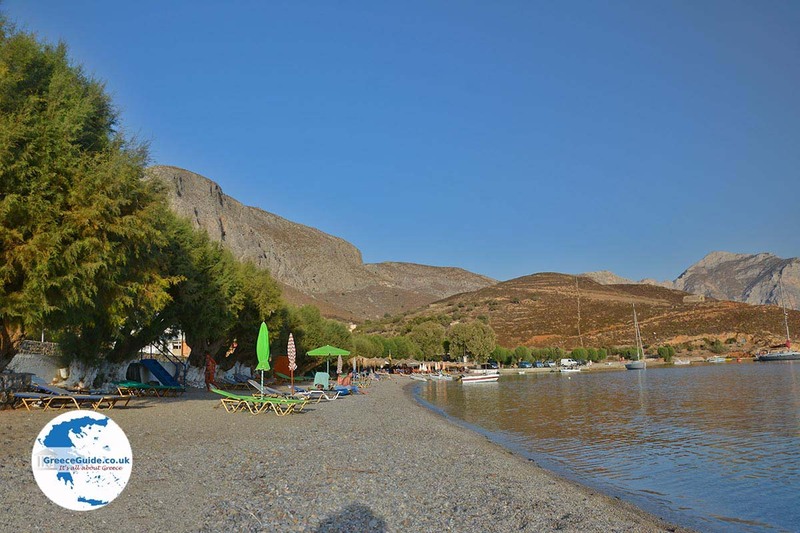 There are sunbeds and the tamarisk trees on the beach offer shade to the bathers. 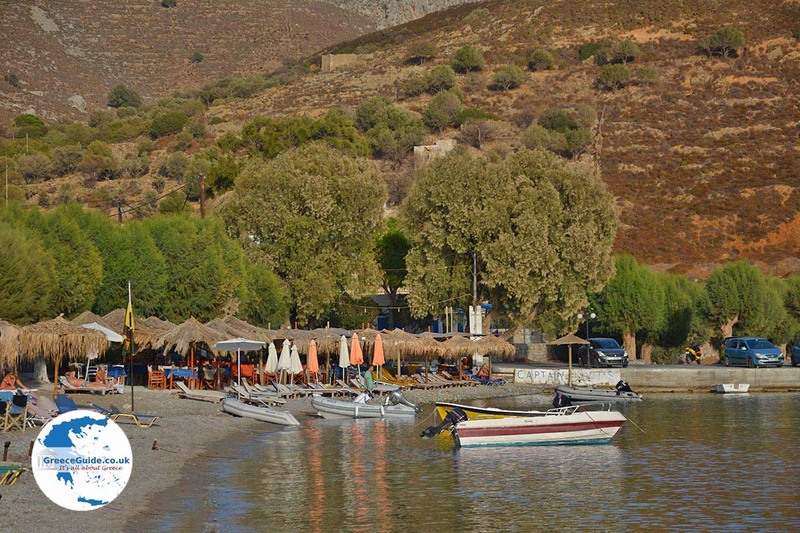 Behind the beach is a promenade where various taverns and bars are located. In the village there are hotels and apartments where you can stay as tourist. 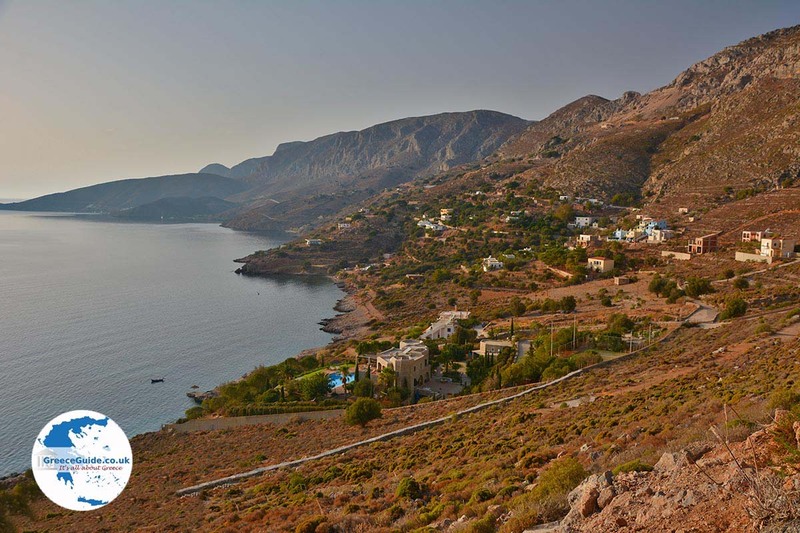 Emporios is perfect for a quieter holiday away from the crowds and bustle. 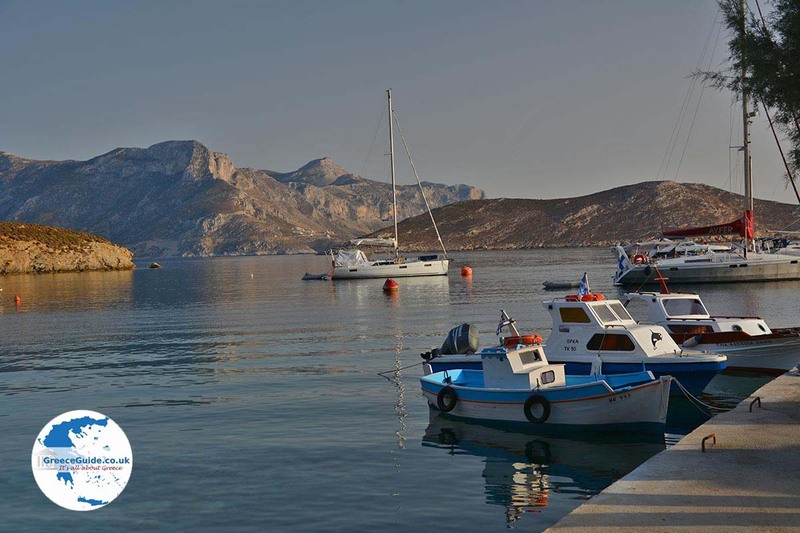 Kalymnos: Where on the map is Emporios located?